Scotch whisky took five trophies and 427 medals in a record year for leading drinks tasting contest the International Wine & Spirit Competition (IWSC). Some 73 Gold medals and Gold Outstanding accolades were also awarded to Scotch whiskies, including Waitrose’s 16-year-old Highland Scotch Whisky, Hankey Bannister’s Heritage Blend and Balvenie Thirty. This year’s trophy winners included Balblair 1990 (Single Malt Scotch Whisky Over 15 Years); Kilchoman Sanaig (Single Malt Scotch Whisky No Age Statement); Balvenie DoubleWood 12-year-old (Single Malt Scotch Whisky 15 Years and Under); Aberlour A’bunadh (Cask Strength Scotch Whisky); and The Golden Age Blend (The Independence Trophy for Blended Scotch Whisky). The IWSC had a record year for entries in 2016, with a 17% increase led by Scotch, the Worldwide Whiskey category and Gin. Scotch entries were up 10% on the previous year, and have risen by 88% over the last three years, thanks to the growing number of travel retail exclusives and cask finishes. There was a 35% uplift in entries for the Worldwide Whiskey category, with entries from Myanmar, India and Taiwan; Kavalan Distillery from Taiwan won three Gold medals and a Gold Outstanding award. Full spirits results for IWSC 2016 can be found on the competition website. Aberlour, Balvenie, Fettercairn, Girvan, Invergordon and Mortlach – and not an NAS in sight. The new single malt offers ‘the ideal introduction’ to Sherry cask-matured whiskies. 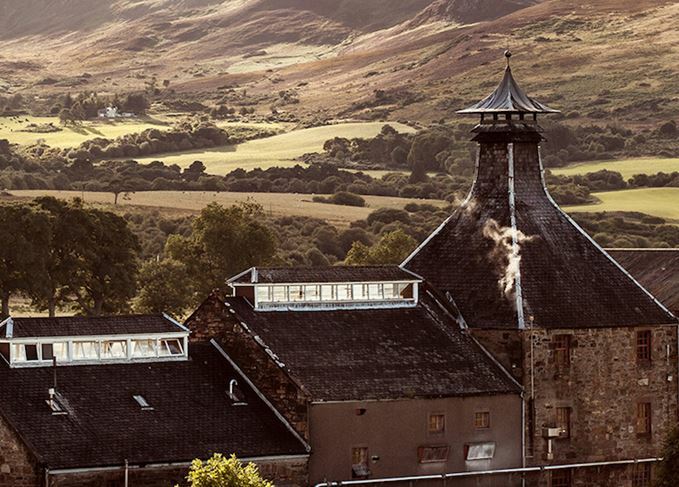 Events organised by Whisky Extravaganza cater for novice and experienced whisky drinkers alike. Gemma Paterson, previously US east ambassador, will take over the role from Sam Simmons.